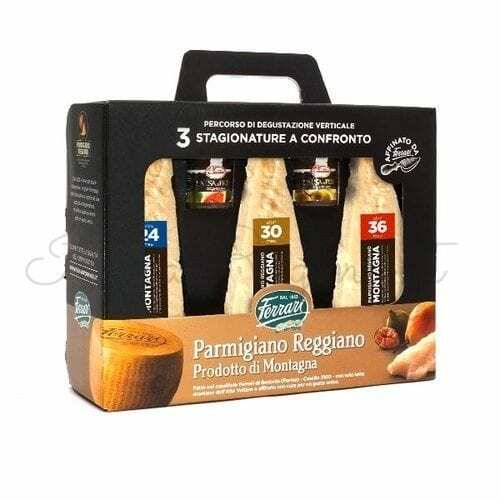 With this great tasting package you can sample different types of exisite, true Parmigiano Reggiano DOP. 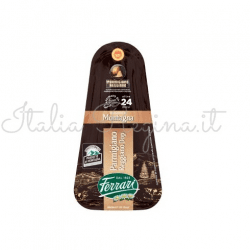 This Parmesan is producded in Italian mountains near Parma and matured for over 30 months, with a special mountain honey or vegetable sauces selected by Ferrati. The milk used comes exclusively from the local mountain pastures, preserving the mountain economy of the area and safeguarding the territory and the activity of the people who work there. By sharing the values of the protection of typical, biodiversity, traditional knowledge production and territories, the project had been backed by the Slow Food Association. Patiently matured for 30 months, this Parmigiano Reggiano has a balanced flavor with aromas that recall the floral and fruity notes of pastures. Ideal if accompanied Slow Food Sicilian Black Bee honey. Stands out when paired with sugary notes and slightly asprigne compost citrus Mandarin from Ciaculli (near Palerm in Sicily) or sauce of peppers from Carmagnola (near Tourin Piedmont) and sauce of Artichokes of Memphis (near Agrigento in Sicily). 3 ages of Parmigiano Reggiano Ferrari (over 24 months, over 30 months, over 36 months), all patiently honed. Total weight 600 gr. Ingredients: milk, salt, rennet. 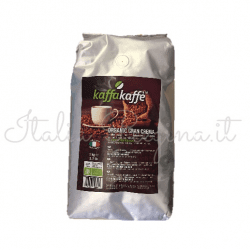 Honeys sicilian Black Bee, 40g. Ingredients: wildflower honey. High Mountain Honeys, 40g. Ingredients: wildflower Alps. The birth of the company dates back to 1823, in the middle of the Po Valley, the richest land in milk of Italy, was born a small dairy factory. 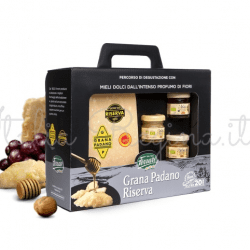 At that time, it was impossible for producers to carry or conserve the milk, and it was mainly laboured in big farms or transformed into butter, mascarpone and hard cheese commonly called “grana”. That was the way by which the dairy farmers living in Lodi and its proximity started learning the art of producing cheese. Peppino Rossi cherished this tradition and decided to buy out the dairy factory. 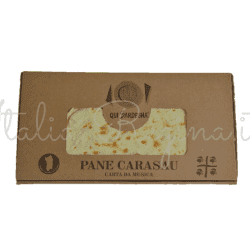 He grasped the importance of the brands and started with the production of ” Burro Regina”, a high quality butter. 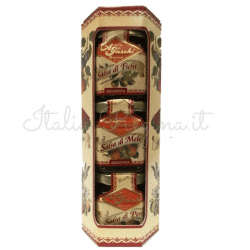 With his speciality and other products, Silvio Ferrari, Peppino’s nephew, crossed Lombardy’s borders and his products even reached the “far” Naples. After the Second World War, the local production was then accompanied by imported foreign cheese. 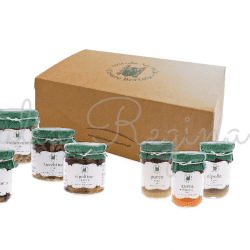 For more information abou Ferrari and recipes using their products, check out our Italia Regina’s blog here!